Four Grandmasters have broken away from the pack after Tuesday’s fourth round of the 16th Bangkok Chess Club Open, South-East Asia’s premier tournament of 2016. 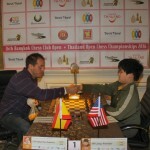 Top seed, Spanish Grandmaster Paco Vallejo, was made to work hard by 13-year-old US talent Awonder Liang. 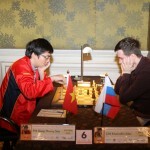 Vallejo appeared to take the battle with the youngster lightly, arriving late for the game but Liang played with a concentration beyond his years. 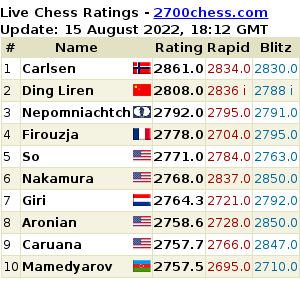 The game was headed for a draw until the teenager made a single fatal error on the 52nd move. 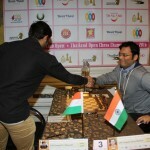 The two Dutch Grandmasters, Loek van Wely and Benjamin Bok, joined Vallejo in the lead as did brilliant Indian 17-year-old Narayanan Sunilduth. 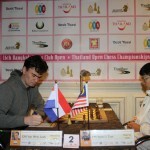 Veteran Loek van Wely ended the winning run of Malaysia’s Yeoh Li Tian while Bok gave India’s Sharma Himanshu no chance. Sunilduth looked to have a tough time against Norways’ Kjetil Stokke but great technique by the Indian turned the tables with surprising speed. The hopes of Thai fans rest with Boonsueb Saeheng who followed his draw with Greek Grandmaster Stelios Halkias by defeating Filipino Michael Ocido to sit just half a point from the tournament lead. 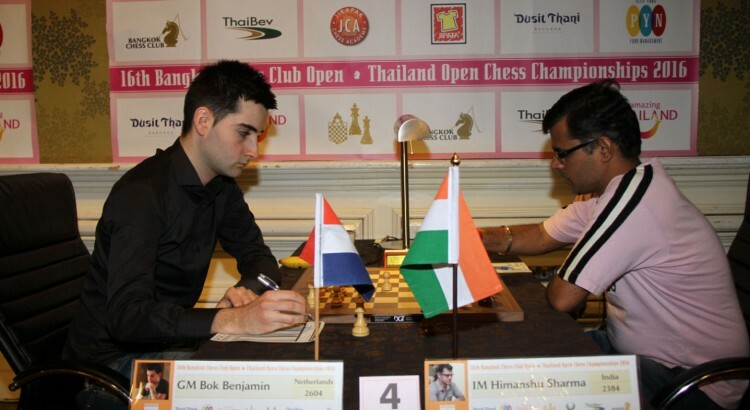 325 players from 43 countries are competing in the Bangkok Open tournament, held in the centre of Bangkok at the Dusit Thani Hotel. 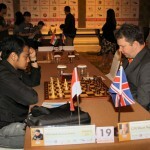 Round 5 of the Bangkok CC Open begins on Wednesday at 2pm at the Dusit Thani Hotel and offers free entry to spectators. The competition concludes on April 17.